You can call us anytime of the day or night and still have the same call out fee! Has your lock stopped working? No worries, our techs come with them! We are able to get to you quickly and help out in any emergency immediately. All of our locksmiths are insured and bonded for your protection and ours. 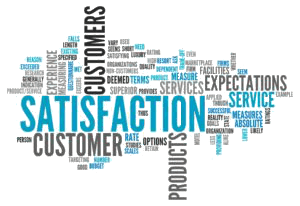 Our fast reponse serves you quickly and efficiently so you get back to your day. * This cost is a minimum estimate for the respective job. The final cost will vary.It will depend on the security level of the lock-system plus labor charges.Important Note: Unforeseen complications may arise at the site, these changes may affect the price by way of labor or parts. In any circumstance, we reserve the right to explain changes to the final price after the work is done. Why wait? locksmith Sydney 15 Minutes respond time! 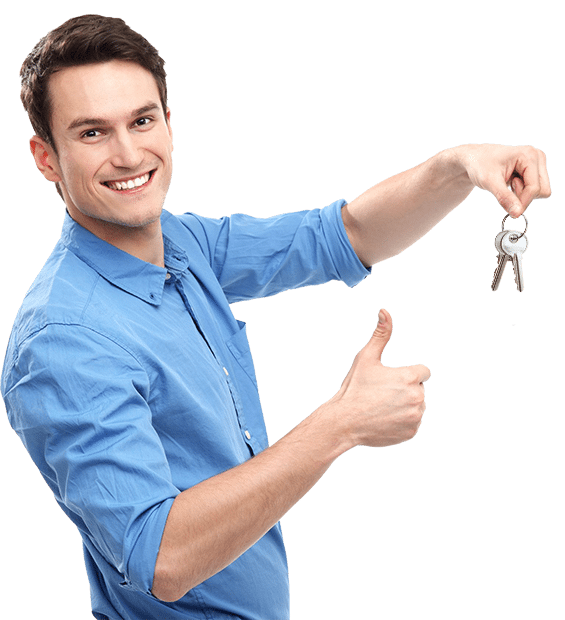 Most locksmith services require mobile assistance…. Whether you are locked out of your car or need your house unlocked, someone will have to come out. We are a mobile unlock and locksmith service which comes right to where you are and offers great prices and the fastest response times in Sydney and the greater Sydney area. Our technicians ride with fully stocked vehicles to ensure you get the service that you need, quickly and on the spot! Imagine if you need your car unlocked, well call the pros who have the right tools on board to open your vehicle quickly and properly. Furthermore, they are already out and on the road and minutes away. Likewise, if you find yourself locked out of your house just gives us a ring and we’re right there in minutes. Let’s suppose you just installed a lock but it is not working smoothly. Perhaps it doesn’t line up with the door? Maybe it was installed incorrectly? Hard to say… but it’s a quality lock and is considered a lock problem/fix to us. We can just roll out to you and adjust your lock to ensure it is working and locking properly. Easy and fast and inexpensive, as well.